Building a high-performance net zero construction in Vermont is the best way to plan for your future. A high-performance home might cost a bit more upfront but offers the best long-term choice in terms of saving energy costs and saving the planet. So what are the key benefits? The three benefits of energy efficiency are reducing energy use, conserving energy, and using renewable energy. With net zero construction in Vermont, you get a home with advanced air-tight construction and insulation, geothermal and solar energy production, and energy efficient appliances. 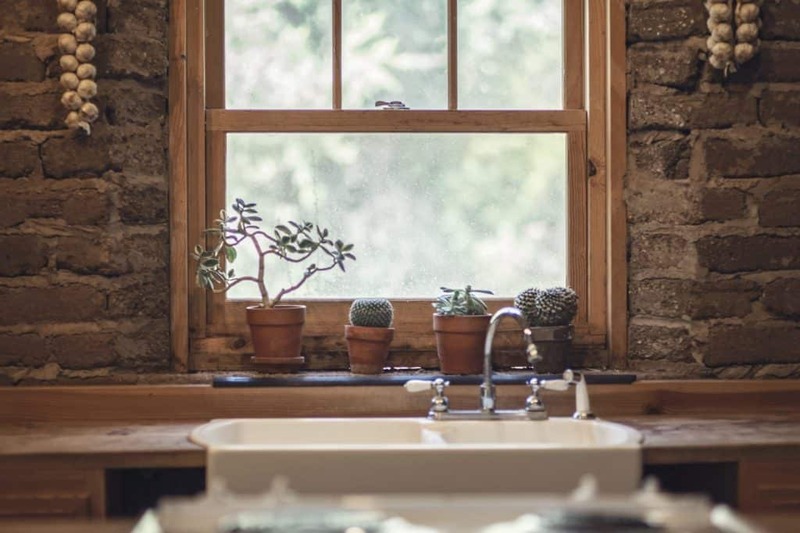 Of course geothermal and solar are renewable resources, so by building your home around these you are taking advantage of natural energy production rather than burning carbon. Moreover, solar PV heating and cooling systems don’t allow the energy generated to be wasted. That’s because the excess energy during warmer seasons goes right into the grid and you get a credit right on your electric bill. The U.S. Department of Energy estimates that an average home spends over $2000 dollars a year on energy costs. But in Vermont, this dollar amount often hits about $3,500 on average. Obviously, these costs go up and down and the consumer is at the mercy of the market. With a net zero construction in Vermont home, you will be generating your own electricity and even adding to the grid. A high-performance home offers protection for the future by allowing you to keep control over this basic and necessary expense. Does not allow moisture build up which causes mold problems. Keeps your home free from noise pollution because the thick walls and windows diminish outside noises from coming in. Won’t have unhealthy fumes from natural gas, propane or other fossil fuel burning. Has superior air quality filtering through the HRV system which makes sure that all your air is filtered and fresh. Not surprisingly, net zero construction in Vermont also provides a more comfortable home environment year round. Gone are the areas of a home which are cold or drafty, and the heating and cooling is steady without dramatic ups and downs in temperature. Moreover, if there is a temporary power outage in the area, your home can remain at a comfortable temperature much longer than a conventional home because it is so tightly built. A high-performance home is a wise investment for your future. Not only is an energy efficient home a responsible choice for yourself, it is a investment in caring about the world. In addition, a recent study shows that high performance homes are the best bet financially as they retain their value, and are easier to sell and finance. Bottom line? 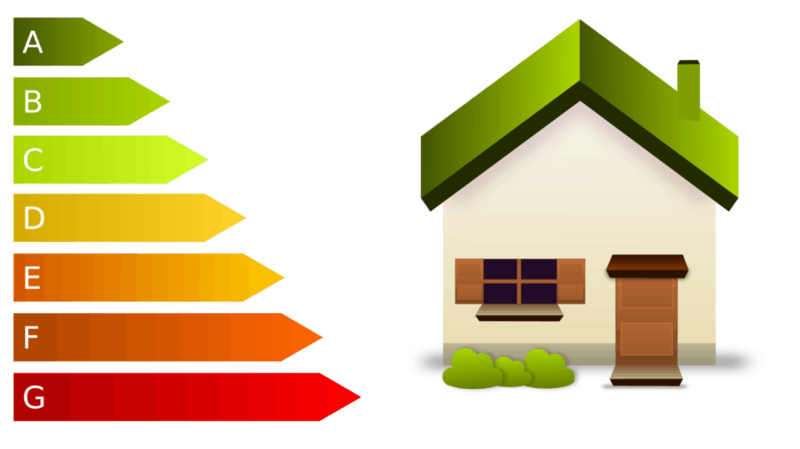 Constructing an energy efficient home is a smart choice.